An experienced PR consultant with over 20 years in the communications industry, CAT has worked both client-side in senior positions and agency-side, for blue-chip organisations in numerous business sectors. Winning awards for campaigns in Eurobest, ARDA, and PRide over her career, CAT was nominated for a prestigious CIPR Excellence Award for Outstanding Independent Practitioner in 2017. CAT has also been part of the judging panel for both the CIPR Excellence and PRide awards. 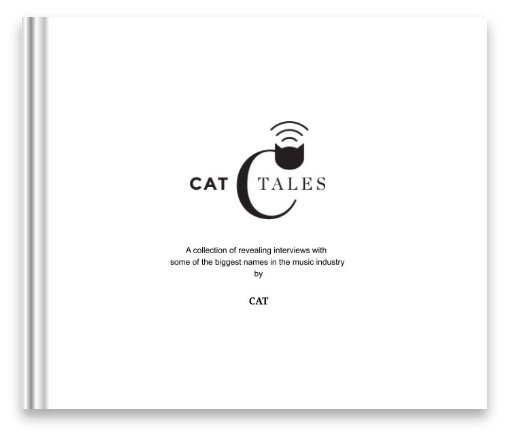 Alongside her PR consultancy, CAT is also an accomplished journalist with her words and pictures appearing extensively in offline press, online media, and radio. Her podcast series CAT Business Show and CATtales, are broadcast internationally on iTunes, TuneIn, Google Podcasts, CastBox, Stitcher, Deezer, and audioBoom. CAT has edited and contributed to a number of publications and is working on a series of books and has tutored and lectured for many educational institutions including: Lincoln University, Cambridge Marketing College, Cheltenham Marketing College, Uppingham Business School and Norfolk County Council.